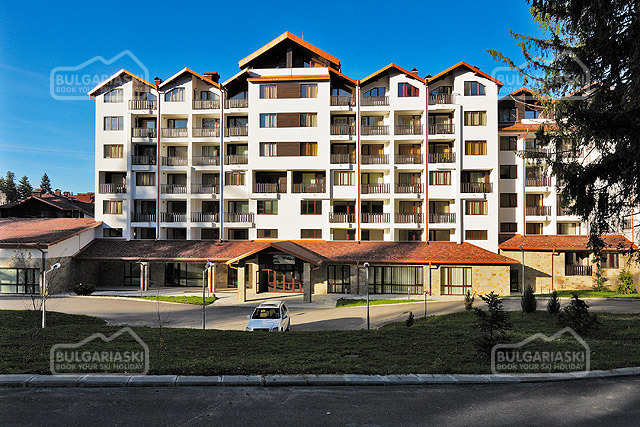 Bansko attracts attention to its cultural inheritance. The most popular culture landmarks in Bansko are being restored. Bansko restores most of its cultural landmarks. The popular winter resort Bansko is on its way to become a real culture centre with European outlook. 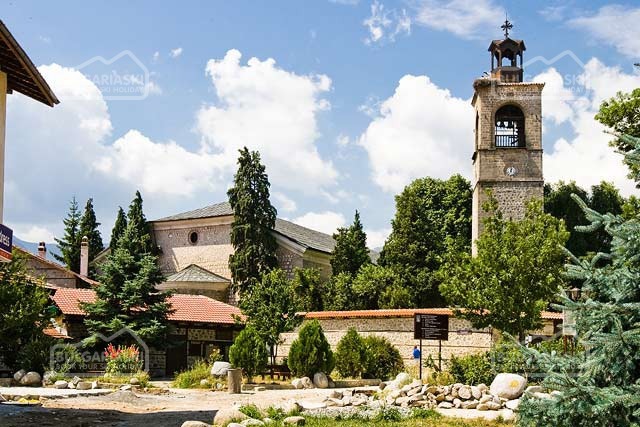 During the past three months some of the most emblematic cultural monuments in Bansko were renovated, including “Velyanova house”, the “Rila nunnery”, as well as the archeology sites “Sveti Nikola” and “Sitan Kale”, which will be transformed in a tourism attractions. The restoration activities will be completed in October. The progress in the development of culture tourism in the region was recognized on a special press conference within the frameworks of the project “Support for development and diversification of the tourism attractions in Bansko municipality – crossroad of the civilizations.” The project is financed by the European fund for regional development, the government and the municipality.